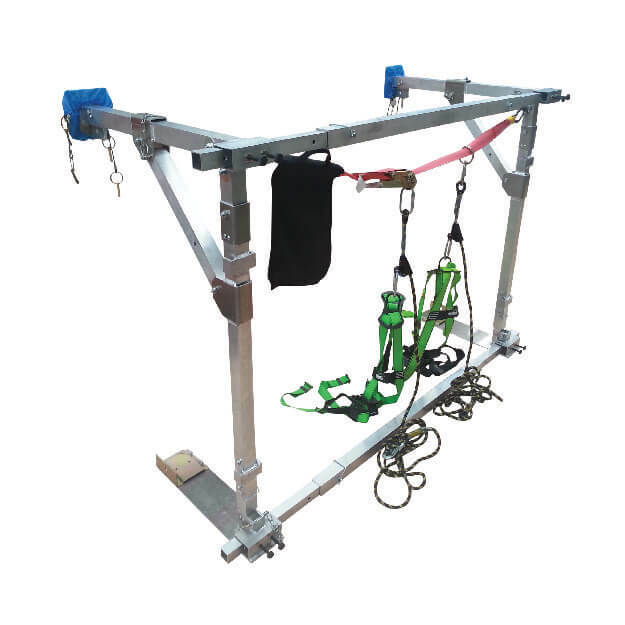 With the light weight and robust Stronghold® FOLD AWAY and LIFT Systems two workers can operate safely and securely around open window spaces, lift shafts and other types of apertures, at any height. Setup in 5 minutes the Stronghold is free standing and does not require any fixings to the walls or floor so no damage is caused. 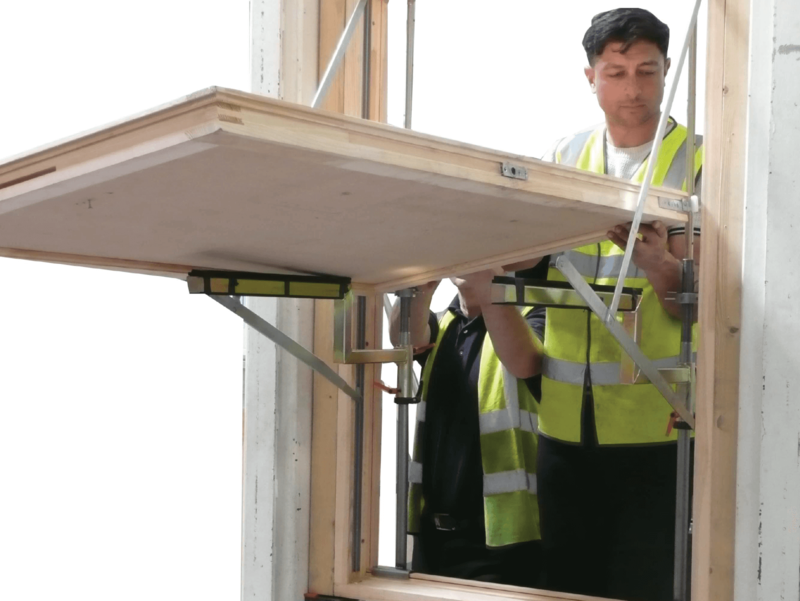 The Stronghold® also provides a highly visible barrier, preventing others from getting close enough to the opening to fall. 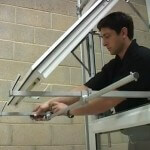 Remove the need for expensive and disruptive scaffold and the inherent ‘work at height’ safety issues. 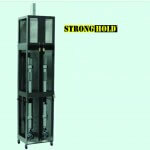 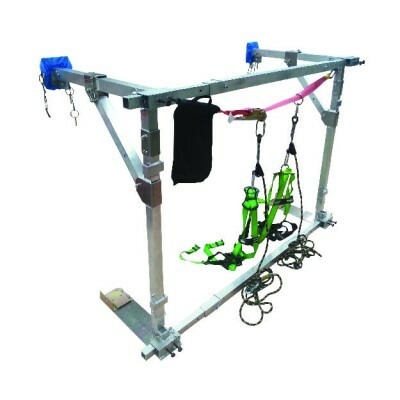 The Stronghold LIFT has been developed specifically for the Lift industry. 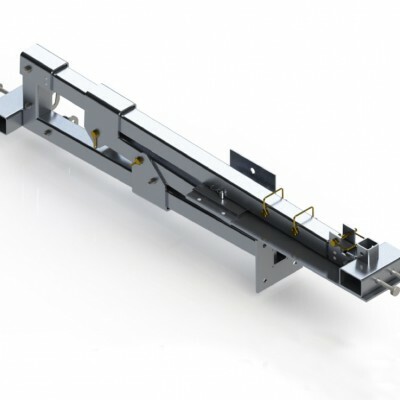 It offers maximum safety for up to two engineers during lift installation, maintenance, modernisation and decommissioning. 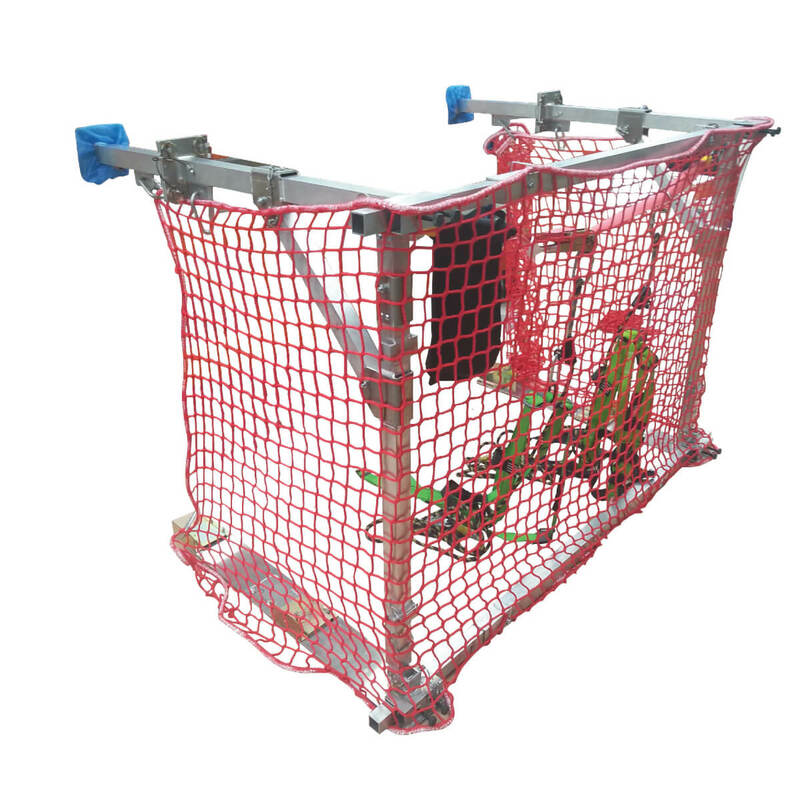 A safety net can be installed in minutes, enclosing all three vertical sides, protecting passing public and other trades people from a fall. 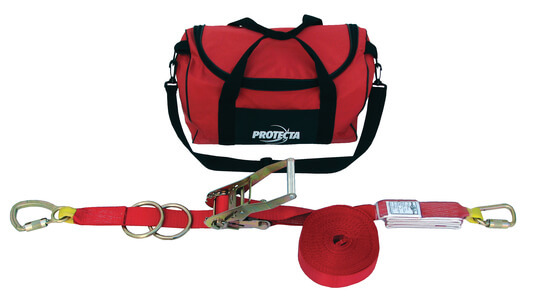 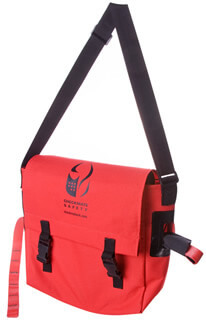 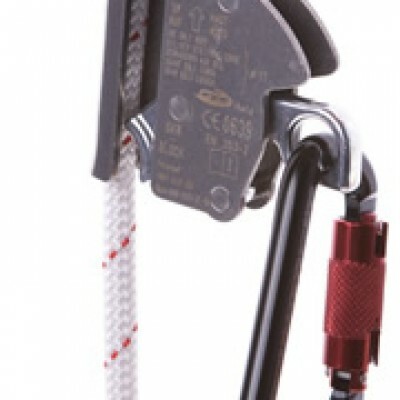 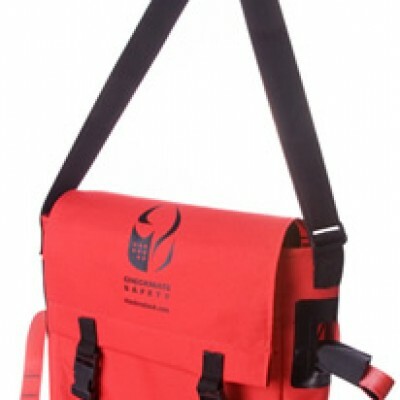 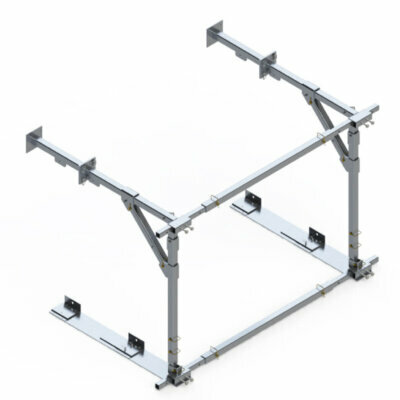 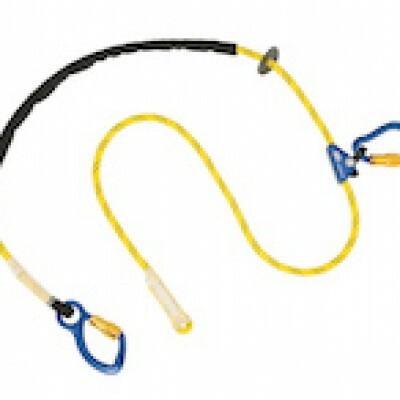 Load straps are also available to attach tools or lift equipment to, preventing dropped items. 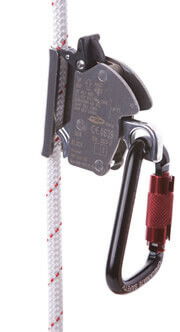 Price - Please call to discuss prices and payment options. The Stronghold FOLD AWAY can be setup inside the building in minutes, by a single user. It requires minimal storage space, is easy and light to transport and simple to use. 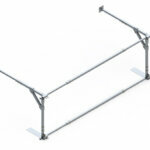 It requires no fixing to the walls or floor and causes no damage to either. The Stronghold FOLD AWAY is fully adjustable in depth away from the wall to 1900mm when working over obstacles such as work tops or baths. 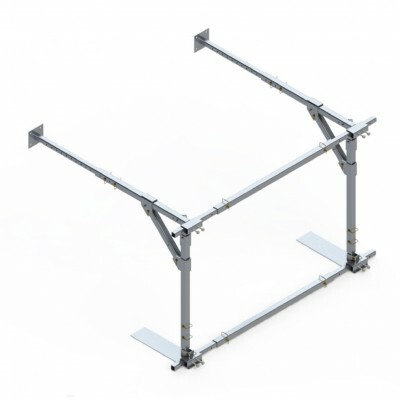 Extend the Stronghold to 2000mm in height when working on an obstacle or on a step. 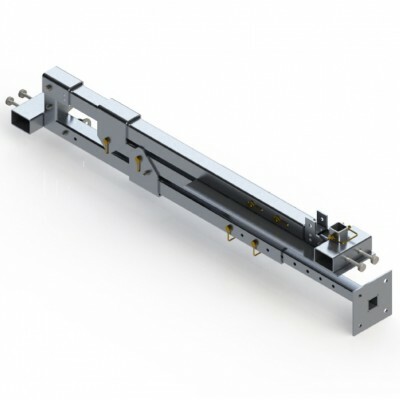 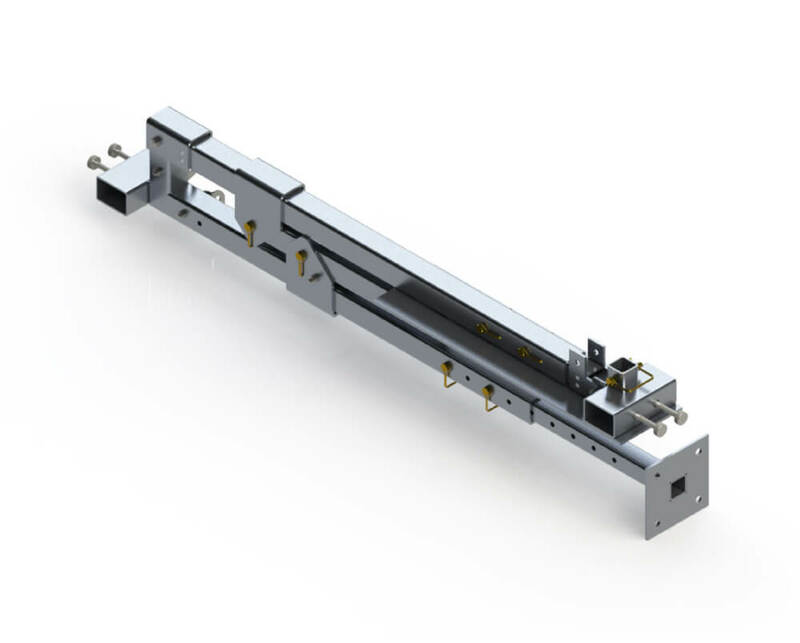 Adjustable to 3700mm in width to enclose two windows simultaneously. 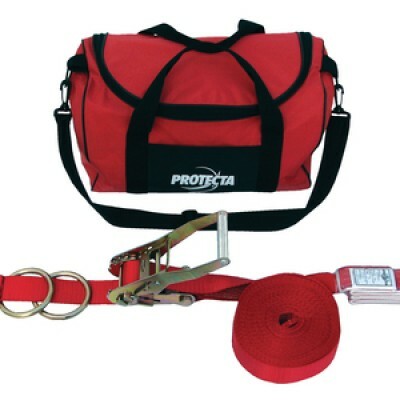 Load straps are available to attach tools, window frames or other industry specific objects to, preventing dropped items. 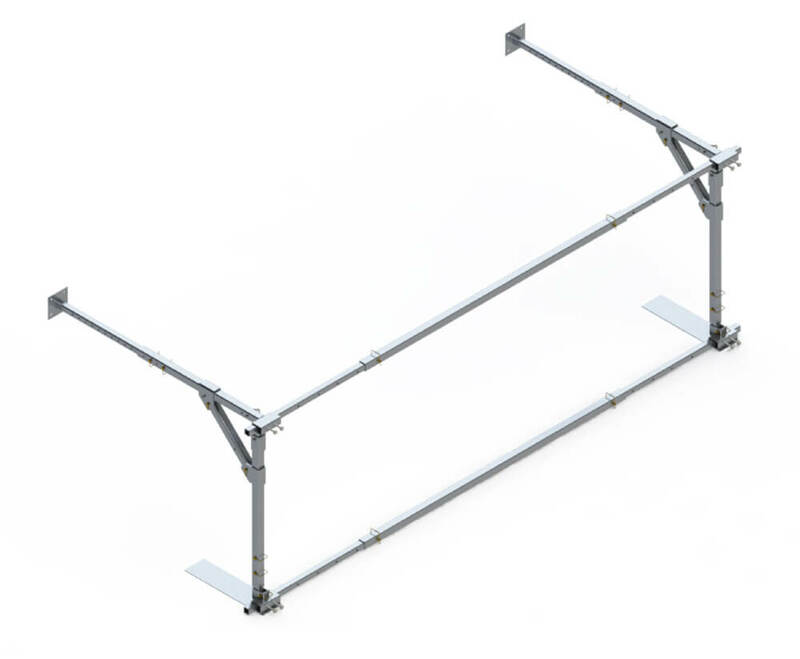 Post plates are available to position against vertical posts rather than flat walls during facade installations. 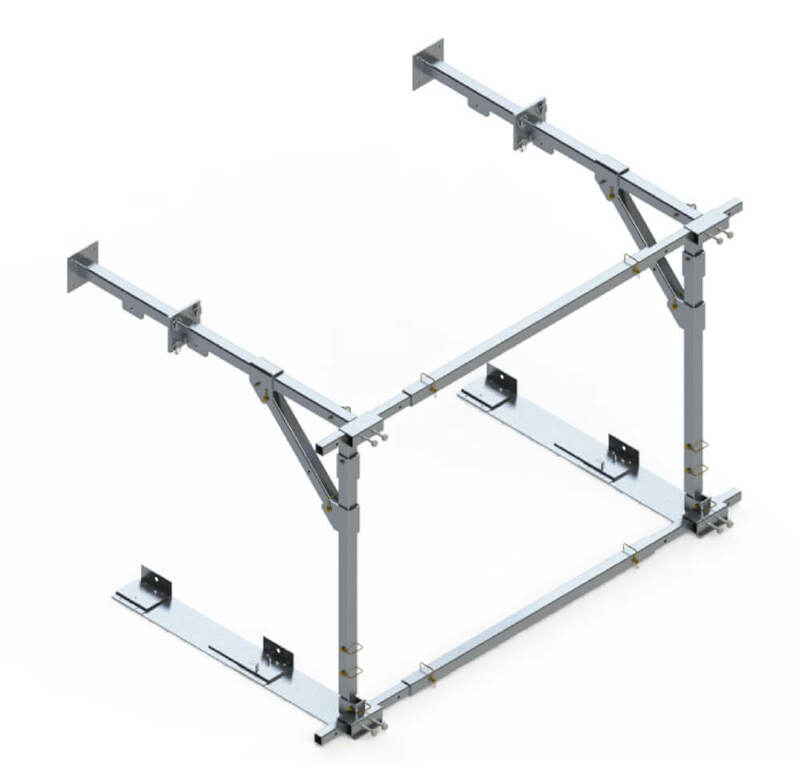 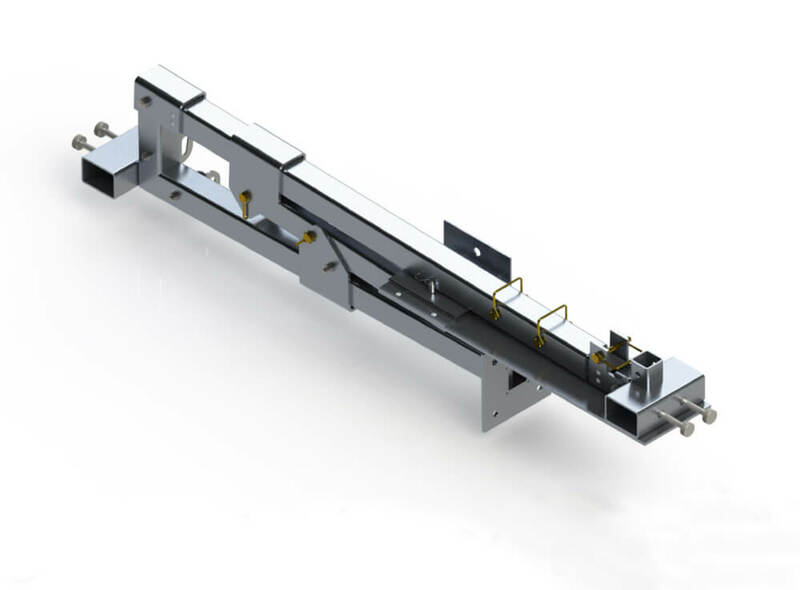 We can supply you with the complete solution including the Stronghold FOLD AWAY or LIFT and all the required sub components. 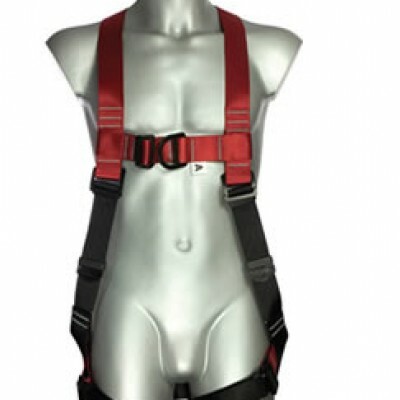 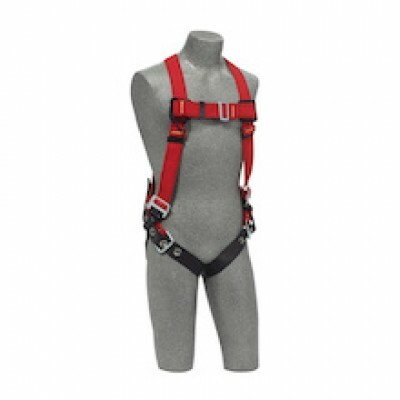 To mirror the high quality and innovation of our own products we have chosen two very well known companies to provide us with some of the best harnesses and lines in the industry. 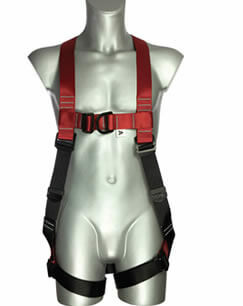 We are proud to be distributors for Checkmate Safety and Capital Safety.